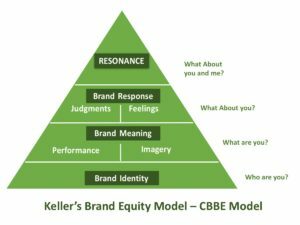 Home » STRATEGIC MARKETING » What is 3C Model by Ohmae? The 3C Model by Ohmae was developed by the Japanese organizational theorist Kenichi Ohmae and is an industrial model. It offers the strategic outlook and guidance on the factors that are required for the success of the business and attaining the objectives such as higher sales of the products offered, elevated profits, competitive advantage, and enhanced brand value. Segmentation is important to understand the customers. The main aim and idea behind the model revolve around the shared and integrated value to the company with the external environment and the community. 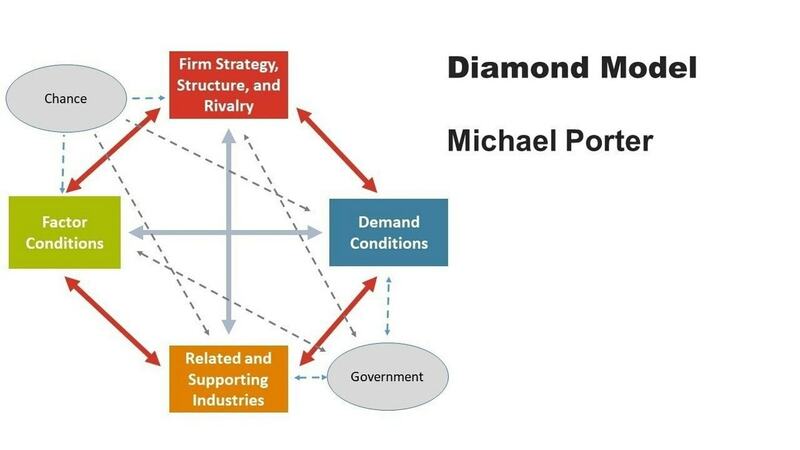 The model refers to these 3 factors as the strategic triangle. By the successful and optimum integration of these 3 factors, the aim of sustained competitive advantage can be accomplished. The customers have needs and want and the company understands the requirements of the customers and offers the products that are high on the realms of quality and innovation meeting the demands of the customers. 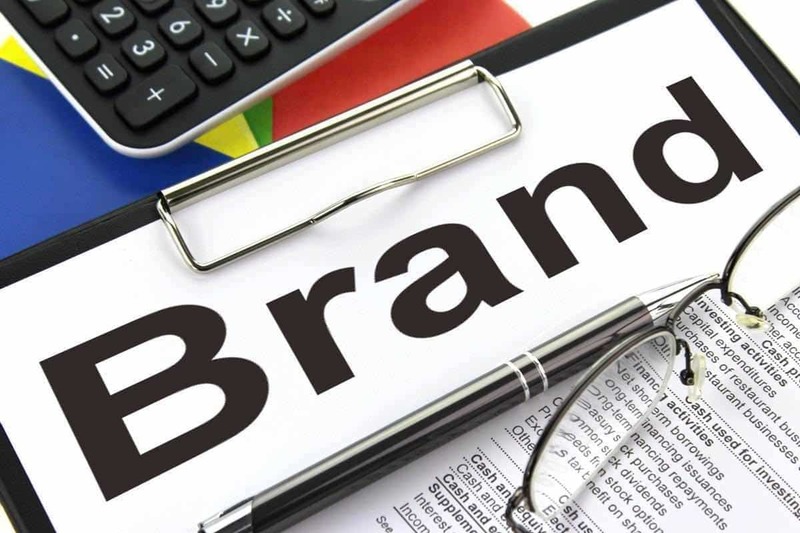 The competitors also try to come up with the similar line of products to pull the customers towards them by adding the new level of innovation and novelty in their products. 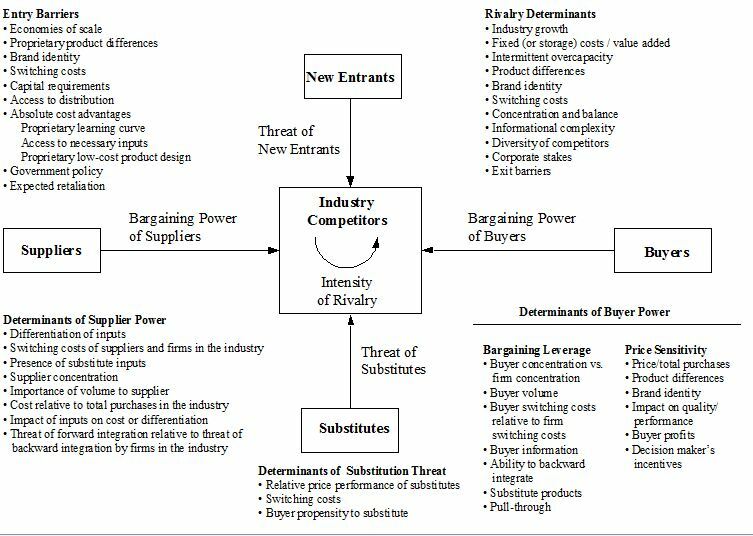 And all these factors give rise to the competitive environment. 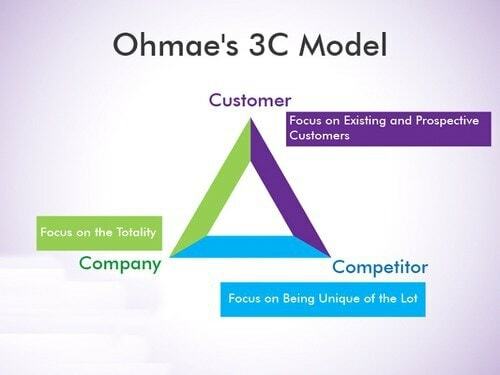 The main aim and objective on which the 3C Model of Ohmae focuses on understanding, meeting, and catering to the needs and demands of the customers rather than of the shareholders of the company. The company should be genuinely interested in the customers as doing the same will automatically take care of the shareholders, profits, sales, and other crucial objectives of the business. The customer should always be at the focal point of every business aspect. The business needs to conduct a thorough competitive analysis in the market figuring out that who are the direct competitors and who are the indirect competitors. 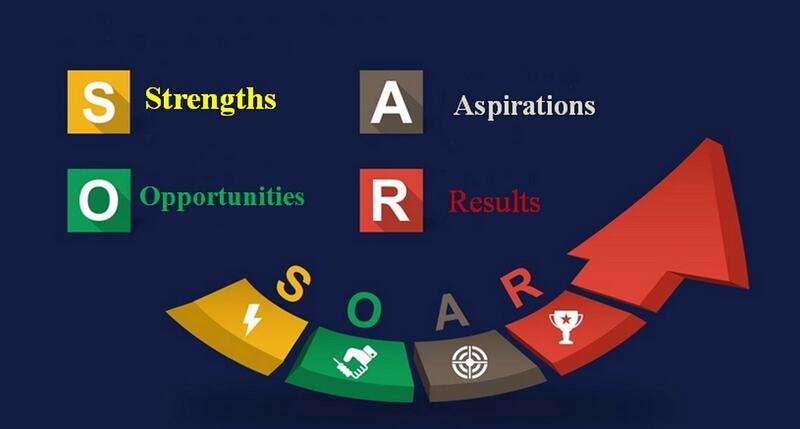 Finding out their core strengths, business strategies, values, objectives, sales strategies, marketing strategies, and other such crucial facets is important to work out the plan to beat the competition and gain the advantage. It is not necessary that the company needs to excel in each and every function to win and gain the competitive advantage. It has to figure out and gain a decisive edge in one key function, and then it will be able to improve and gain the momentum on the other functions that are average on a gradual level. 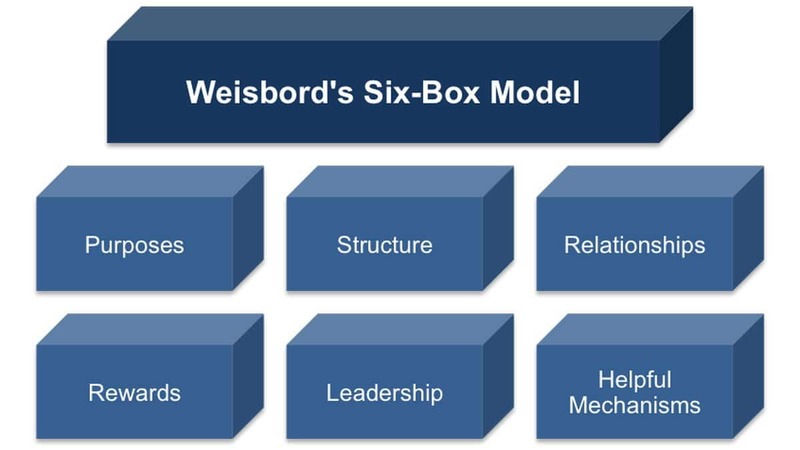 According to the model, the customer is the main base and objective of any business strategy. 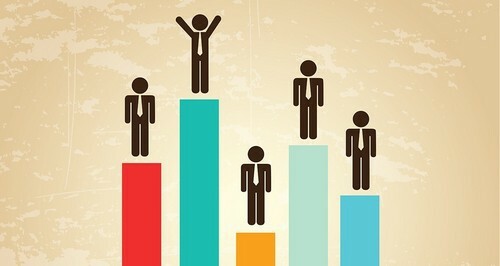 The primary goal of the business should be to meet the needs and demands of the customers and not of the shareholders. In the long run, this strategy will be quite beneficial and fruitful for the company as it will automatically take care of the interests of the investors and shareholders. Customer thinking is not one of the primary functions of considering over here but the differentiation is done on the terms of the various ways and means in which the customer uses the products to meet his needs and requirements. In this segmentation, the main task in the hand of the organization is to optimize its range of market coverage in terms of geographically, demographically or channel wise. It is the trade-off study between the marketing costs incurred to pull and attract the customers versus the market coverage. In most of the cases, the time comes when there is a point of diminishing returns in the costs incurred as compared to the coverage relationship. 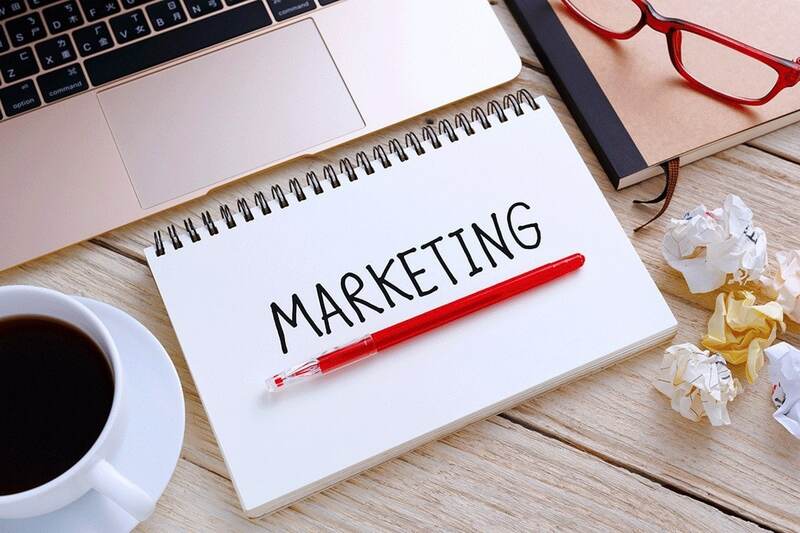 With the factor of growing and fierce competition, the competitors are very much likely to apply the similar line of business strategies to attract the customers and dissect the market in the similar ways and fashion. Plus over a period of time, the effect and efficiency of the initial segmentation strategy tend to decline due to the factors such as increased competition and the changing dynamics of the market due to the external forces that are many a time out of control. Hence, in such a given situation it is imperative to pick up a small group of customers and re-examine on what exactly they are looking for, their preferences, needs, and requirements. 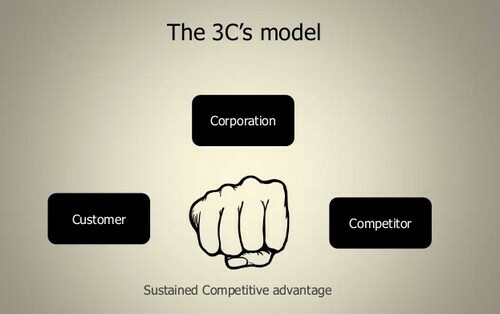 The competitor based strategy highlighted by the 3C Model by Ohmae focuses on formulating the strategies by looking at all the possible sources of competitive differentiation such as customer service experience, sales strategy, marketing strategy, design and packaging, purchasing, engineering, manufacturing techniques, and features and attributes of the products offered by the competitors. The above mention phrase is the favorite one of the Japanese business planners and strategists and it stands for people, money, and things. They truly believe that the well aligned and defined corporate planning and management is achieved when these three critical resources are in perfect balance without any surplus or wastage of the resources. Of all the 3 resources, the funds need to be allocated at the last stage and the business should first allocate the management talent based on the factors such as plant, machinery, production techniques, technical know-how, and the functional strengths to attain the targets amongst others. Next comes to develop the people harping on the creative strengths, imaginative ideas, and innovative abilities that will help the business to grow in the upward direction. Lastly, the money should be given the required importance to work on the ideas generated and make the optimum use of the same. It is not at all necessary that the corporation has to excel in each and every facet of the business. It has to gain a decisive edge in one specific key functional area that works as its competitive advantage and the other functions that are average in nature automatically get improved and aligned over a period of time. 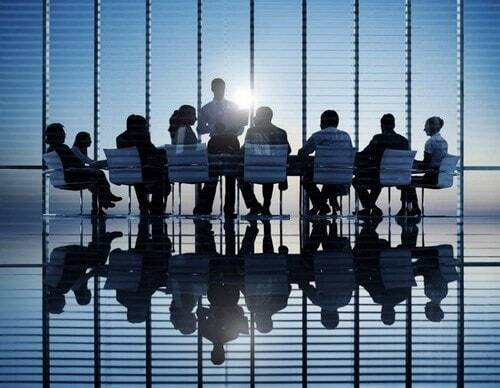 In order to stay ahead of the competition by generating more revenues and profits, the company should either outsource some of the activities to the outside vendors or third parties that are working out to be quite expensive in-house and are not adding any value to the product offerings or should plan and apply the backward integration methods in its core business areas. This case is also applicable in the case of rapidly increasing wage costs that elevate the overheads of the company affecting the overall profits and revenues of the firm. The telecom company Vodafone follows the strategy of selectivity and sequencing. The high-end luxury brand Mont Blanc follows the strategy of segmentation by objectives. The premium brand Harley Davidson follows the strategy of the power of the strong image and brand value.